Q5. How to proceed an order for beehive9 A: Firstly let us know your requirements or application. Please inform us formally before our production and confirm the design firstly based on our sample. Secondly, during the guarantee period, we will send new products with new order for small quantity. Based on the many years of experience in beekeeping equipment production. we have many other related beekeeping equipment,PLS kindly let us know if you need. 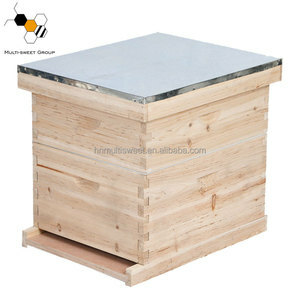 We have professional team to produce high quality bee products. 2 . In the future, we will put much more effort to build connection with more customers in more area. Shipment 1.Total weight under 30kgs, shipment can be made by Interantional Express. 2. Confirm order, the buyer checking order terms and then confirm it on Alibaba account. 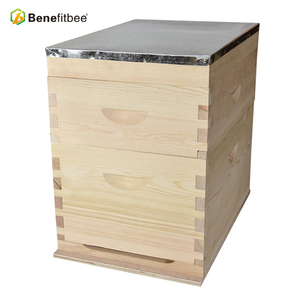 China fir wood two layers export Europe beehive with iron plate A beehive is an enclosed structure in which some honey bee species of bees live and raise their young. The beehive's internal structure is a denselypacked matrix of hexagonal cells made of beeswax, called a The bees use the cells to store food (honey and pollen) and to house the "brood" (eggs, larvae, and pupae). Q :W hat aftersales service or any question about products9 A:This machine enjoys one year warranty,any problem,iam on line from 9 am to 12 pm,or you can send me mail ,will reply you within 12 hours. ,Ltd, is located in Yixian county, Hebei province, China, and covers an area of 60000 square meters. We are professional comb foundation processing enterprise, and also the authority of beekeeping equipment sales factory. 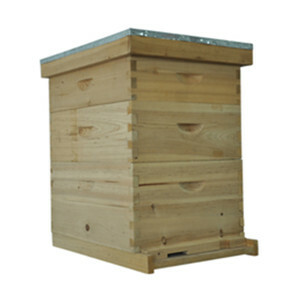 Main products are honey extractor, beeswax, bee suit, bee hive, beeswax foundation and beekeeping equipment. 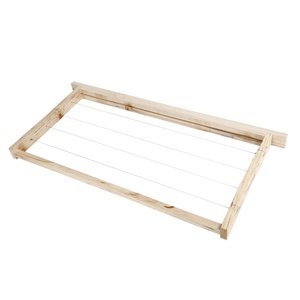 The output of bee frames and beehives in China total market have been to occupy half. 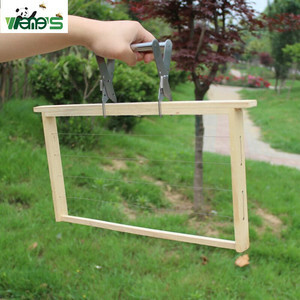 We are pround of our bee frame quality, which helps us to get the market share. ,Ltd we care about making certain our products arrive in the best condition exactly when you need them. 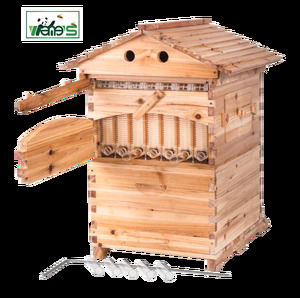 Alibaba.com offers 5,473 beehive wood products. About 87% of these are other animal husbandry equipment, 1% are furniture handles & knobs, and 1% are wooden toys. 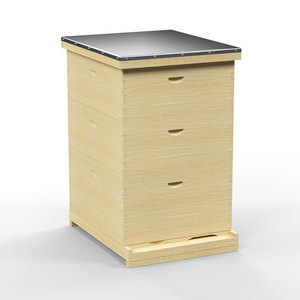 A wide variety of beehive wood options are available to you, such as free samples, paid samples. 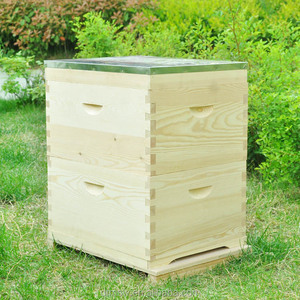 There are 5,508 beehive wood suppliers, mainly located in Asia. The top supplying countries are China (Mainland), India, and United States, which supply 99%, 1%, and 1% of beehive wood respectively. 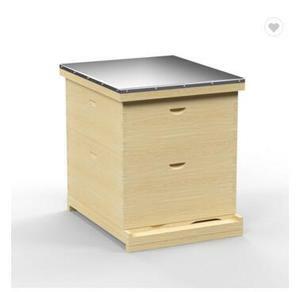 Beehive wood products are most popular in North America, Western Europe, and Eastern Europe. You can ensure product safety by selecting from certified suppliers, including 1,051 with Other, 512 with ISO9001, and 506 with GMP certification.